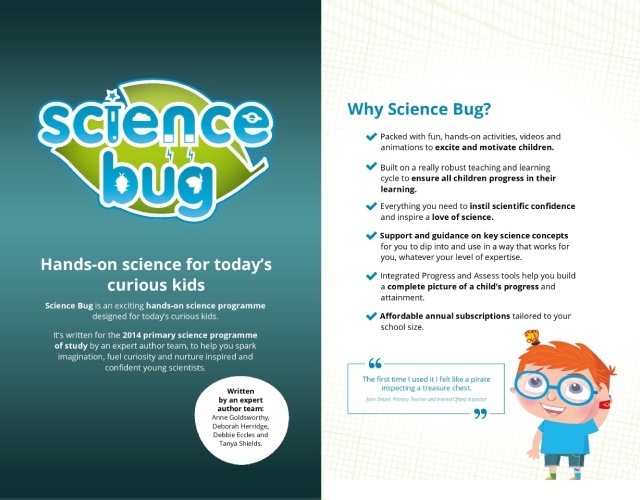 Science Bug, an exciting hands-on science programme for today’s curious kids, is designed to help you spark imagination, fuel curiosity and nurture confident young scientists. And it’s perfect for Curriculum for Excellence and the Northern Ireland Curriculum too! Get a 30 day trial and book an appointment with your local sales consultant! 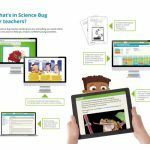 The first time I used it I felt like a pirate inspecting a treasure chest...In the right hands, Science Bug could be a triumph. 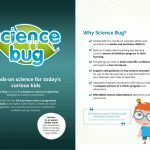 Science Bug is a treat. 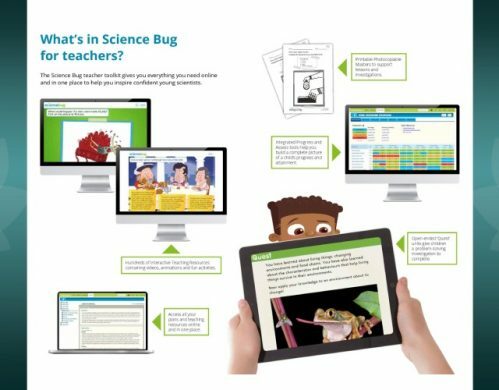 There is guidance and support on key science concepts and even professional development to help you get to grips with the new curriculum.